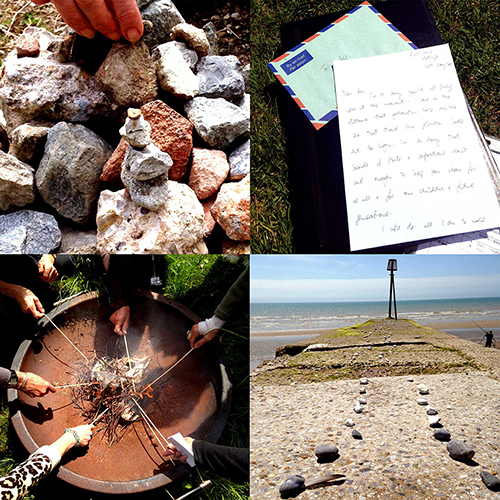 2 artists, 4 elements, 6 workshops, 8 people: an experiential exploration of the elements through movement, site-specific artworks, poetry and meditation. Create a visual memoir of your elemental journey through earth, air, fire & water and what they mean to you. Site-specific workshops include gentle walking on uneven terrain, so suitable for moderate level of fitness & mobility.